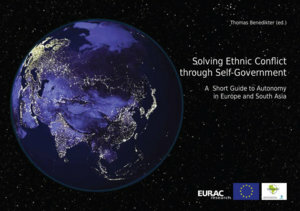 Territorial autonomy as a means of minority protection and conflict solution in the European experience - An overview and schematic comparison. 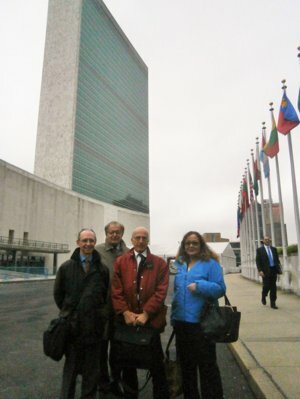 Territorial autonomy: a solution for open ethnic conflicts? Eine Einführung in die Territorialautonomien der Welt. 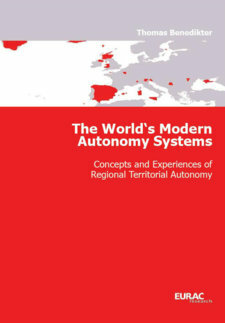 The World‘s Modern Autonomy Systems Concepts and Experiences of Regional Territorial Autonomy. 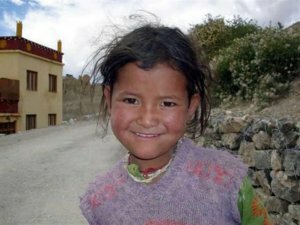 Solving Ethnic Conflict through Self-Government. A Short Guide to Autonomy in Europe and South Asia. Regionalautonomie – Lösungsmodell für ethnische Konflikte in Europa und weltweit. EUROPE’S WORKING REGIONAL AUTONOMIES. 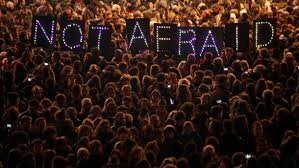 A Comparative Analysis. 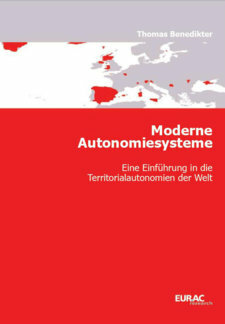 The concept of modern autonomy systems and a short look on territorial autonomies in South Asia and Europe. Eine Typologie moderner Formen politischer Autonomie. Die Qualität von Autonomiesystemen im Vergleich. Forschungsansätze und offene Fragen beim Vergleich der europäischen Regionalautonomien. 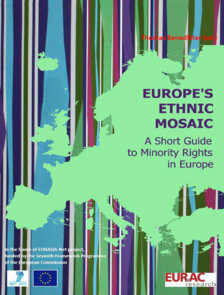 A short guide of minority rights in Europe.